What are a Summons and Subpoena? How are They Different? A court summons in Palmetto Bay represents an official notice of a lawsuit. A process server will serve this documentation to the individual named as the defendant in the lawsuit. When you sue another individual, they need to know that this legal action takes place. The court summons in Palmetto Bay essentially lets the defendant know that the plaintiff has started the lawsuit against them. However, you must follow the rules concerning process serving to legally and properly file your case. A subpoena is a court order. You can utilize the subpoena to require that an individual comes to court, attends a deposition, or provides documents and evidence to you. 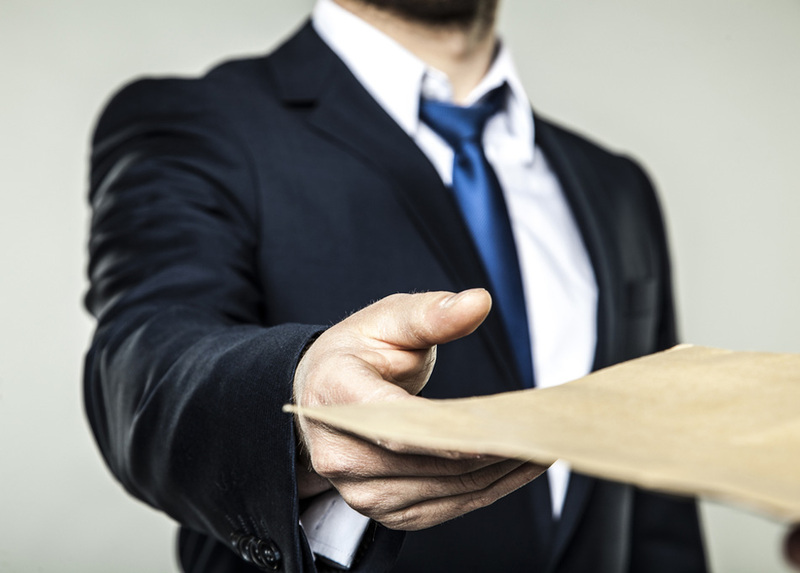 A defendant must receive a subpoena through in-person service of process. When you send a court summons in Palmetto Bay, every defendant names in the case must receive individual service. In these situations, a process server can drastically decrease any potential issues or downtime while maximizing efficacy regarding your lawsuit. If you begin a case with the court or sue another individual, you cannot simply let the other party know. You must give the person a copy of each paper you file with the court. The court additionally will require proof that the individual received these papers. This is what we call “service of process.” A court is not responsible for process serving. The individual initiating the case maintains the burden of ensuring the papers reach the other person. Without following the rules and laws regarding proper service of process, your case, unfortunately, cannot continue. As a case begins, the first court paper you will typically file is a complaint or petition. After filing this document, the court will issue you the summons form. You can enlist a sheriff to deliver your documents. However, many advantages exist to hiring a professional process server for your needs. This professional maintains certification for serving documents. Process serving is what they do for a living. While a sheriff certainly wields the capability to serve documents, they must divide this time amongst numerous other legal obligations and duties. 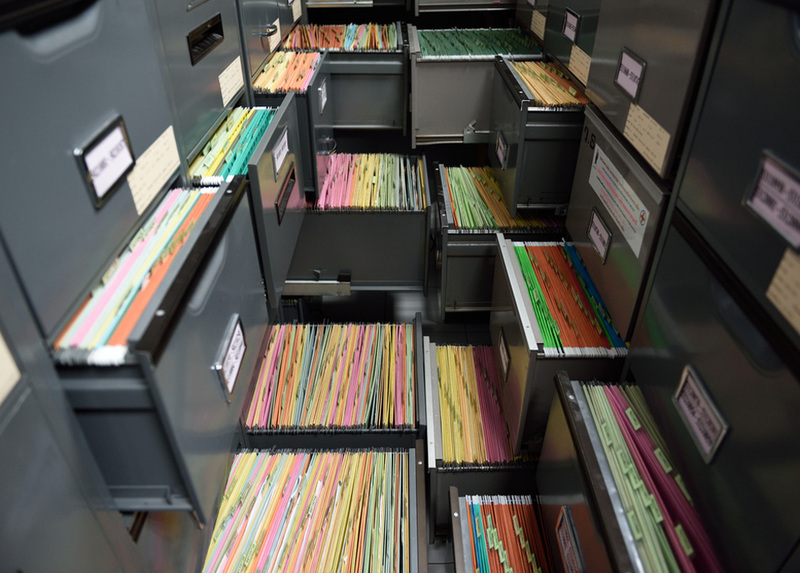 Many process servers even specialist in services beyond delivering subpoenas and court summons in Palmetto Bay. You may discover that your targeted individual would prefer to remain anonymous. In this situation, a process server can utilize specialized techniques like skip tracing to track down evasive individuals. Without proper service of process, a judge could dismiss your case altogether. For this reason, enlisting a qualified professional that can accomplish a serve with speed and efficiency remains crucial to the best possible outcome in any case. 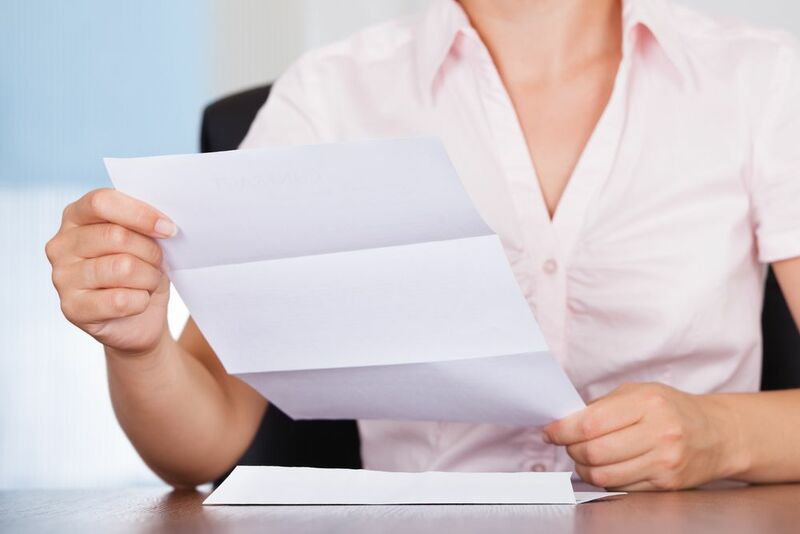 Should You Hire a Process Server to Deliver a Court Summons in Palmetto Bay? The United States Constitution requires that no individual is deprived of their life, liberty, or property without experiencing the due process of the law. Following this “due process,” process servers conduct an essential function in protecting a defendant’s rights by providing process service. Proper service establishes jurisdiction over a defendant while notifying them of their involvement in legal action. Once they receive service, they must appear in court. 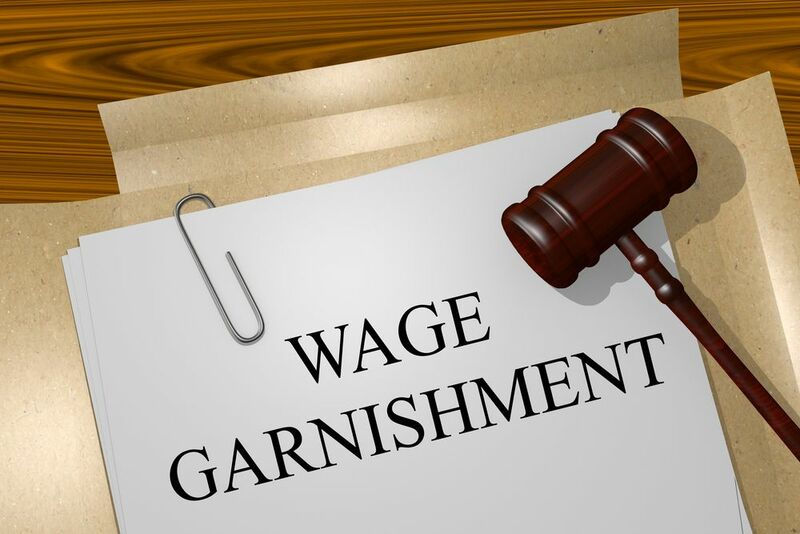 If they receive service but fail to go to court, the plaintiff may request a default judgment. This is almost always granted, and the case continues without the defendant present to formulate a response. Enlisting a professional server to deliver your court summons in Palmetto Bay ensures that your legal documentation reaches the opposing party safely, swiftly, and efficiently. Registered servers understand the convoluted legal ramifications associated with process serving. Ultimately, their services will help you save time and money by avoiding common process blockades or pitfalls. Complaints cannot and will not continue without provided proof to the court that a defendant received their notification. Hiring a professional server ensures that the right individual receives documentation, including a court summons in Palmetto Bay in a timely and efficient fashion. 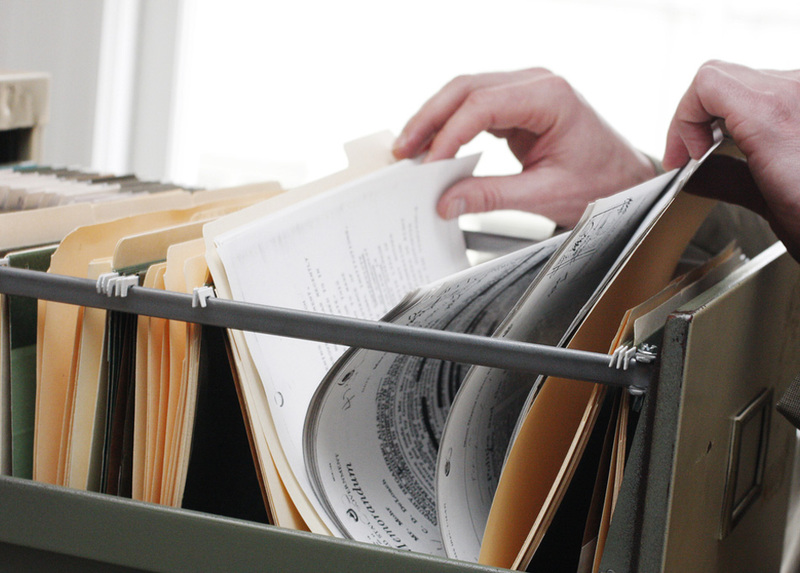 Legal documents require the utmost of security, confidentiality, and sensitivity. 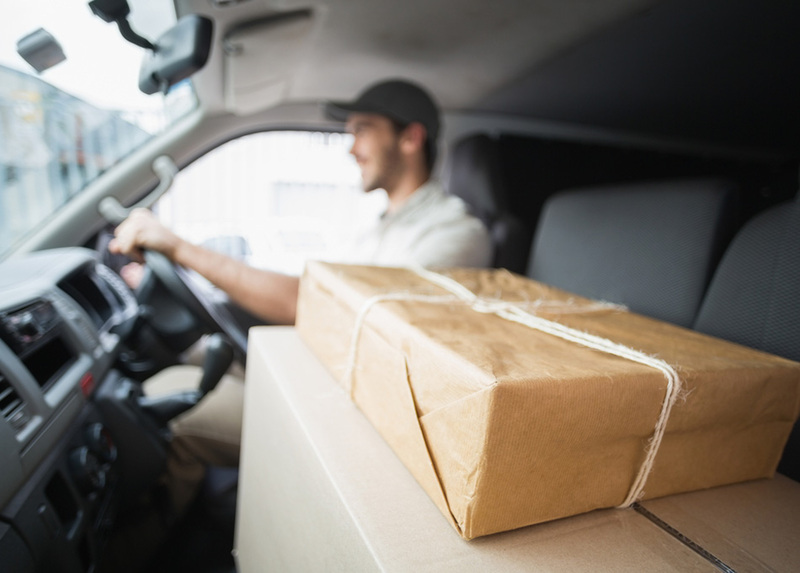 Unfortunately, this also means that transportation and delivery may pose a substantial risk, especially concerning court summons and other lawsuit documentation. Lightning Legal Couriers & Process Servers work to help legal professionals with their process serving needs. We provide the fastest and most efficient service in the industry. This is where we earn our moniker “Lightning” Legal. 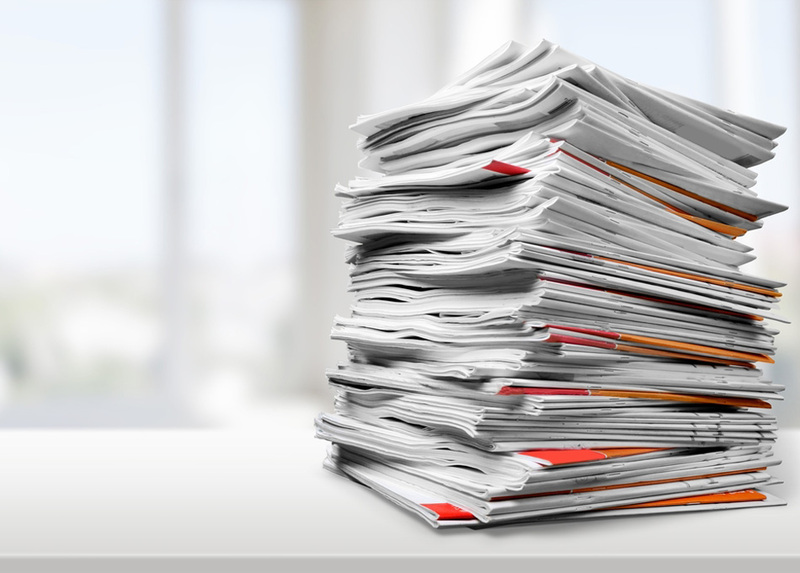 Our team understands the difficulties that many firms may face when they need to deliver documentation to difficult individuals. No one wants to be involved in a lawsuit. This also means that these individuals might do whatever they can to avoid service of process. Nonetheless, our servers specialize in tracking down difficult serves. We additionally provide an affidavit of service with every completed delivery. This is a document signed by the targeted individual that we provide to ensure that we met expectations and serves the correct individual accurately, legally, and swiftly. For more information on how Lightning Legal Couriers & Process Servers can help you deliver court summons in Palmetto Bay, contact our professional process serving team today!